Immunostimulatory drug based on bacterial lysates. IRS 19 enhances specific and non-specific immunity. When spraying IRS 19, a fine aerosol is formed that covers the nasal mucosa, which leads to the rapid development of a local immune response. 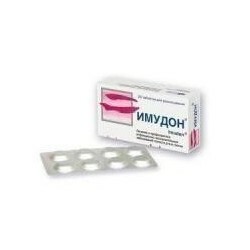 Specific protection is due to locally produced antibodies of the class of secretory immunoglobulins type A (IgA), preventing the fixation and reproduction of infectious agents on the mucous membrane. Nonspecific immunoprotection is manifested in an increase in the phagocytic activity of macrophages, an increase in the content of lysozyme. preparation for a planned surgical intervention on the ENT organs and the postoperative period. Excipients: glycine - 4.25 g, sodium merthiolate - not more than 1.2 mg, flavoring based on nerol (linalol, alpha-terpineol, geraniol, methyl anthranilate, limonene, geranyl acetate, linalyl acetate, diethyleneglycol monoethyl ether, phenyl ethyl alcohol) - 12.5 mg, man, ethyl acetate, manganyl ether, diethyleneglycol monoethyl ether, manganyl alcohol, 12.5 mg, manurel acetate, manurel acetate, diethyleneglycol monoethyl ether, manure phenyl ethyl alcohol, 12.5 mg, manurel acetate, manurel acetate, diethyleneglycol monoethyl ether, manure phenyl ethyl alcohol, 12.5 mg, manganyl acetate, manganyl acetate, diethyleneglycol monoethyl ether, man-phenylethyl alcohol, 12.5 mg, manganyl acetate, 12.5 mg, manganyl ether, diethyleneglycol monoethyl ether, phenyl ethyl alcohol; - up to 100 ml. 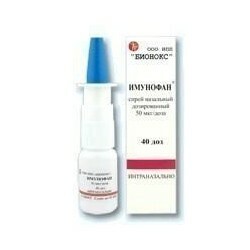 The drug is administered intranasally by aerosol administration of 1 dose (1 dose = 1 short spray press). For the purpose of prevention, adults and children from 3 months of age are injected with 1 dose of the drug in each nostril 2 times / day for 2 weeks (it is recommended to begin a course of treatment 2-3 weeks before the expected rise in incidence). 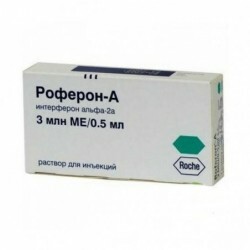 For the treatment of acute and chronic diseases of the upper respiratory tract and bronchi, children aged from 3 months to 3 years should be prescribed 1 dose of the drug in each nostril 2 times / day after prior release from the mucous discharge until the symptoms of infection disappear; children older than 3 years and adults - 1 dose of the drug in each nostril from 2 to 5 times / day until the symptoms of infection disappear. To restore local immunity after suffering flu and other respiratory viral infections, children and adults are prescribed 1 dose of the drug in each nostril 2 times / day for 2 weeks. When preparing for a planned surgical intervention and in the postoperative period, adults and children are prescribed 1 dose of the drug in each nostril 2 times / day for 2 weeks (it is recommended to begin the course of treatment 1 week before the planned surgery). For the aerosol can to function properly, the nozzle should be put on the balloon, center it and gently, without effort, press it. After that, the device is ready for use. When injecting the drug, the vial should be in a strictly upright position, the patient should not tilt the head back. If you tilt the balloon during the injection, the propellant will leak out in a few seconds and the device will become unusable. With regular use of the drug is not recommended to remove the nozzle from the bottle. If the drug is left for a long time without use, a drop of liquid can evaporate and the resulting crystals will clog the nozzle outlet. This happens most often when the nozzle is removed and put into the package with the top end down next to the bottle, without first rinsing and drying it. If the nozzle is blocked, several strokes should be made in succession so that the fluid can pass under the action of excess pressure; in the absence of effect, the nozzle should be lowered into warm water for several minutes. Dermatological reactions: rarely - erythema-like and eczema-like reactions; in rare cases, thrombocytopenic purpura and erythema nodosum. Allergic reactions: rarely - urticaria, angioedema. On the part of the respiratory system: rarely - asthma and cough, at the beginning of treatment - rhinopharyngitis, sinusitis, laryngitis, bronchitis. On the part of the digestive system: rarely (at the beginning of treatment) - nausea, vomiting, abdominal pain, diarrhea. Other: rarely (at the beginning of treatment) - an increase in body temperature (> 39 ° C) for no apparent reason. Side effects can be either related or unrelated to the action of the drug. If the above symptoms appear, it is recommended to consult a doctor. Cases of negative interaction of the drug IRS 19 with other drugs are unknown. In the event of the appearance of clinical symptoms of a bacterial infection, antibiotics may be prescribed against the background of the continued use of IRS 19. There is insufficient data on the potential for teratogenic or toxic effects on the fetus during pregnancy. Therefore, the use of the drug IRS 19 during pregnancy is not recommended. At the beginning of treatment, reactions such as sneezing and increased nasal discharge may occur. As a rule, they are short-lived. If these reactions will take a heavy course, you should reduce the frequency of administration of the drug or cancel it. 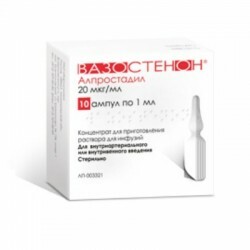 At the beginning of treatment, in rare cases, an increase in body temperature of ≥39 ° C is possible.In this case, the drug should be canceled. However, it is necessary to distinguish such a state from the increase in body temperature, accompanied by malaise, which may be associated with the development of diseases of the upper respiratory tract. In the event of the onset of clinical symptoms of a bacterial infection, consideration should be given to the advisability of administering systemic antibiotics. With the appointment of the drug IRS 19 patients with bronchial asthma may increase in attacks. In this case, it is recommended to stop treatment and not to take drugs of this class in the future. IRS 19 does not affect the psychomotor functions associated with driving vehicles or driving machines and mechanisms. Cases of overdose of drug IRS 19 are unknown. 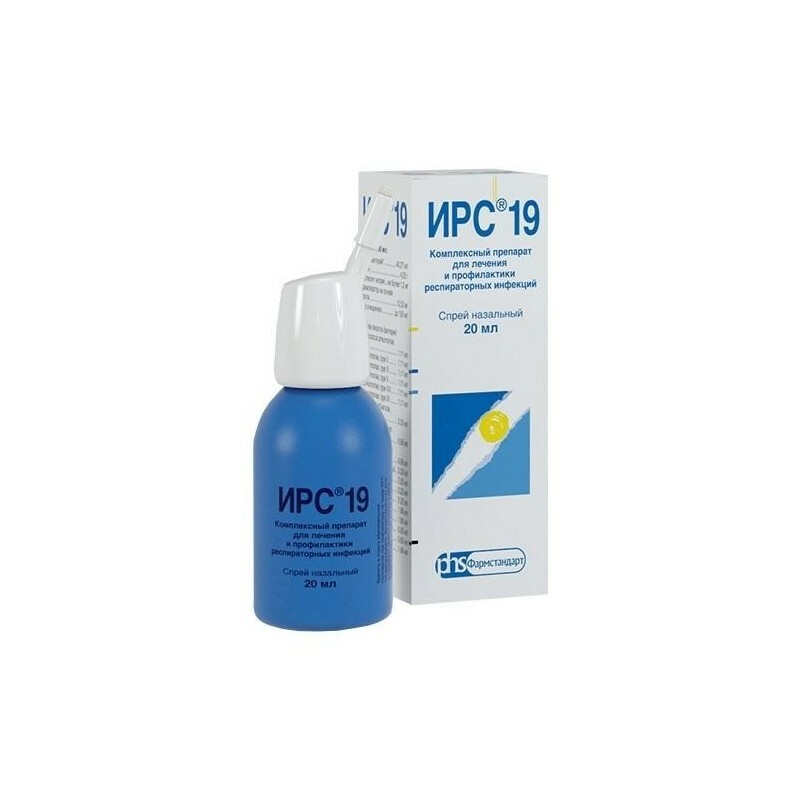 Dosage form: Spray nasal in the form of a transparent, colorless or yellowish shade of liquid with a slight specific odor.